Spectrum Realty Group offers fee management for owners of multi-family properties, shopping centers and office buildings. 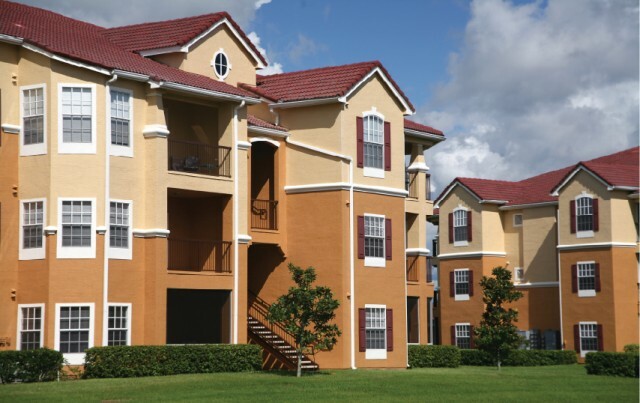 Since 2008, Spectrum has managed 6,500 multi-family units. Clients have included Highridge Partners, Realsource Equity, and several large and small independent owners. Spectrum Realty Group has a proven track record with good historical internal rates of returns. We take a proactive, hands-on approach grounded from and viewed through a property management origin. Our commitment to a process-driven approach, attention to detail and employment of only the best professionals keeps owners informed and involved in their investments. Owners know that Spectrum professionals will work tirelessly as stewards of their investments.